Harriett has proven her dedication and experience over the past three decades. Harriett’s commitment to providing top of the line service, her in-depth local market knowledge and exceptional expertise coupled with the benefits of Berkshire Hathaway HomeServices PenFed Realty, offers her clients advantages that no local firm or international company can hope to match. 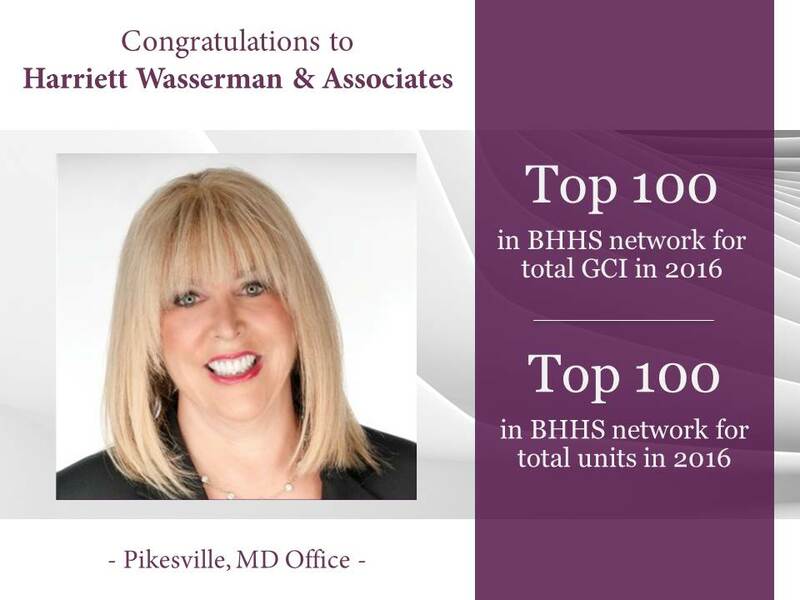 She has consecutively been named top producer by Berkshire Hathaway HomeServices PenFed Realty and has received numerous other awards including earning the recognition as one of the Top 1% of all real estate brokerages in the country. Simone is the newest member to Harriett’s team, but as Harriett’s grand daughter she has real estate in her blood and grown up learning the business from the best.